The Defenders premieres in 17 days and I still haven't bothered to watch Iron Fist - what do you guys think? Do I need to? I'd do a poll here but I... not going to, so just let me know in the comments if there's any reason to buck up and cram it in (that's what he said) quick-like. 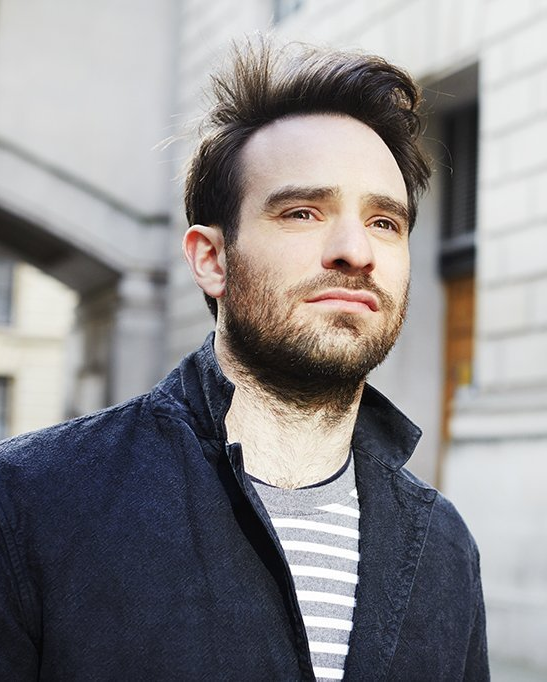 Oh and I posted some really very nice photographs of Charlie at Comic-Con on the Tumblr earlier in case you missed them. I just couldn't make it through more than 2 episodes of Iron Fist. 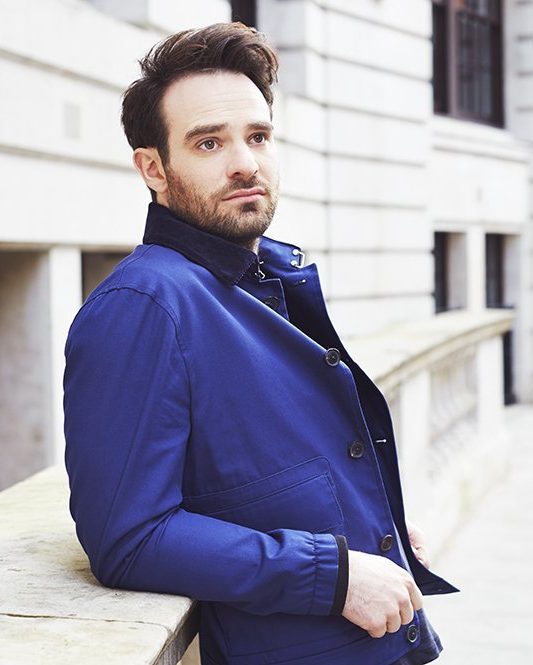 As for Charlie Cox. LOVE LOVE LOVE Charlie, but NOT the ever-present neck beard! To be honest, i quite liked Iron Fist. More so than the second half of Luke Cage. But i am of the thougth that Jessica Jones also got quite boring in the last couple of episodes, whereas i think Iron Fist stays more or less at the same pace throughout the season, so obviously most people have a different opinion. Iron Fist is definitely not great but it's not as terrible as people say. It's watchable and if you like the Marvel/Netflix universe then you should at least give it a try. They screened the first half of Defenders to some blogs and I read it picks exactly where Iron Fist left. That aside, CHARLIE COX should be cuddling me right now. I'm in love.